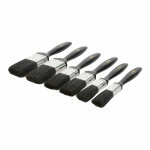 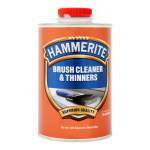 To be used to clean brushes and equipment when using Hammerite Paint. 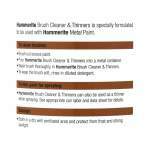 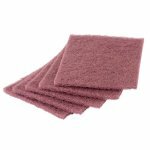 Specifically designed for cleaning of brushes and equipment when using Hammerite Paint. 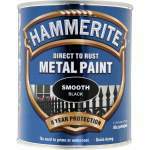 Will also remove dirt, grime, salt and loose rust from metal surfaces. This product far out performs white spirit and cellulose thinners. 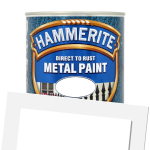 Can also be used to thin Hammerite paint for spray application.